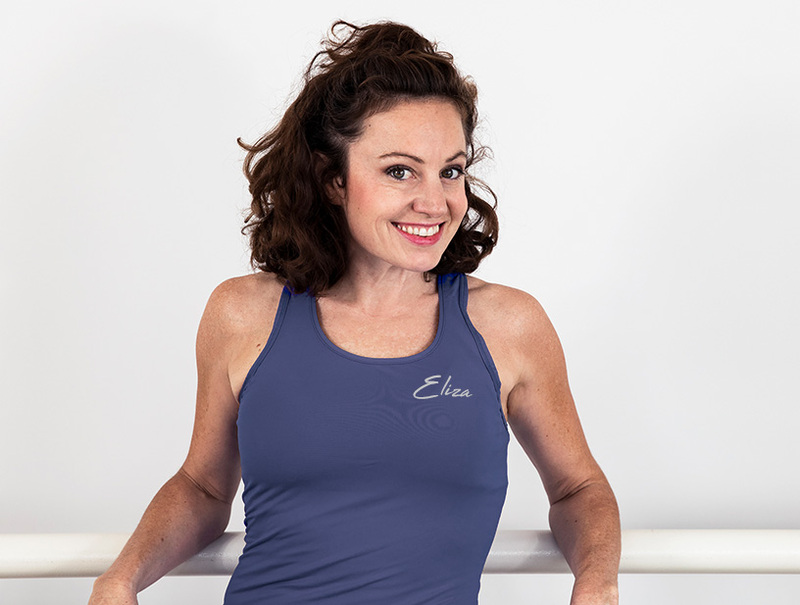 Whatever your goal Eliza can get you fit! Full of contagious energy and great inspiration, your goal can be achieved. Full of contagious energy, you can’t say no to Eliza turning up at your door. I want my clients to feel they can emerge from a place of insecurity to confidence in their fitness and strengths. To give themselves realistic goals but step outside their boundaries too. Some of my clients have come from illness, fatigue, stress and lack of motivation. Let’s get motivated and get you moving! Simply fill out the form below, then, we can have a chat about your goals and how I can help you achieve them!